Considering Africa is famous for its rhythmic spirit, you wouldn’t be wrong thinking the foremost experts in New Year’s Eve celebrations reside in our vibrant continent. There’s no doubt, Mama Africa knows how to get her groove on. 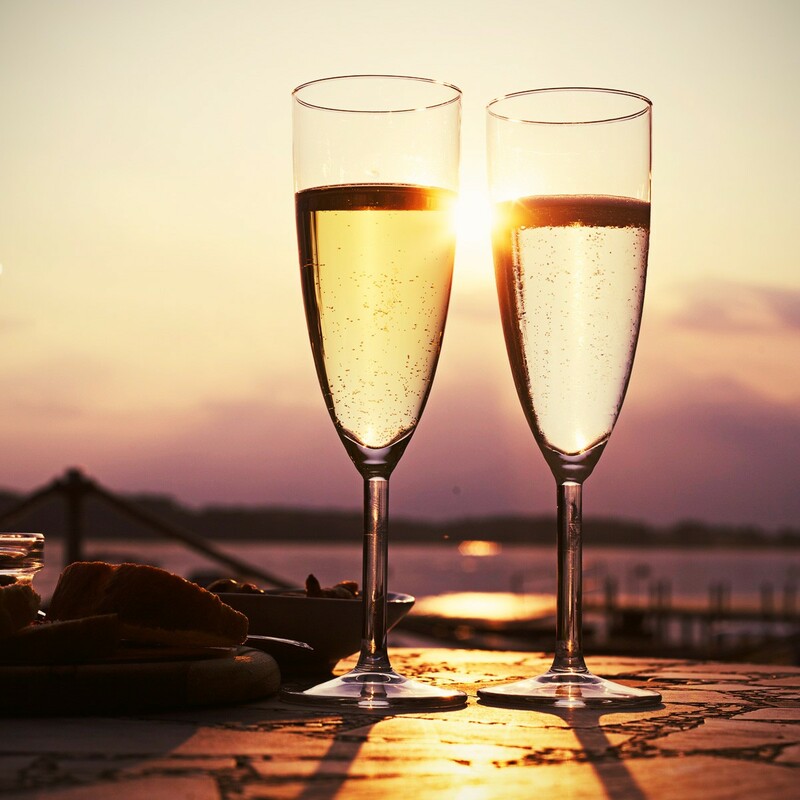 Pop the champagne and kick up some dust, here are some of the best spots to celebrate New Year’s Eve in Africa. 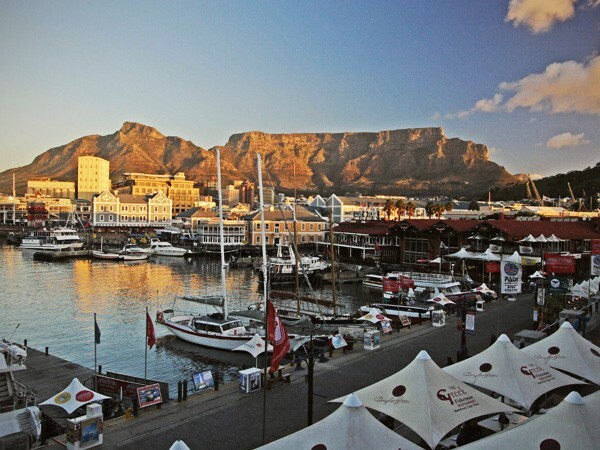 Live music, street performers, fireworks, a melting pot of fine restaurants and Cape Town – what more could you ask for? Every year the Victoria & Alfred Waterfront dresses to nines and counts Africa into the New Year from their iconic Clock Tower with great anticipation. When the arm strikes 12 expect a medley of magic fired across the night sky. Counting down the New Year at one of the Seven Wonders – a Zimbabwe vacation you won’t soon forget. 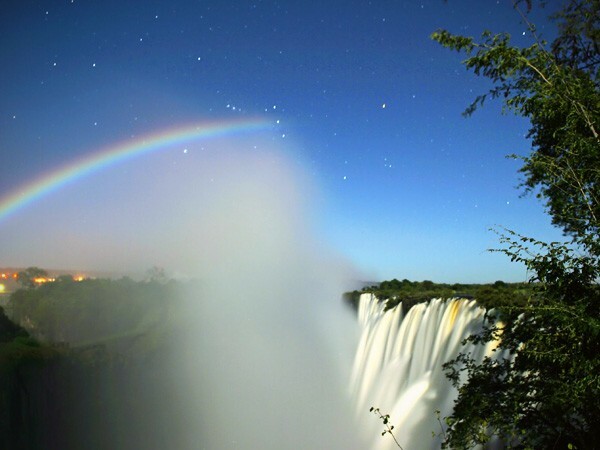 This annual 3 night extravaganza sees Mama Africa’s biggest sonic taste makers coming out for an adventurous 6,000 strong gathering – throw in a few fire dancers, stilt walkers and the continent’s biggest waterfall and you get something truly spectacular. Stone Town in Zanzibar is the perfect maze for a traveler with no destination. Meander the streets on New Year’s Eve to add some local culture to your evening. 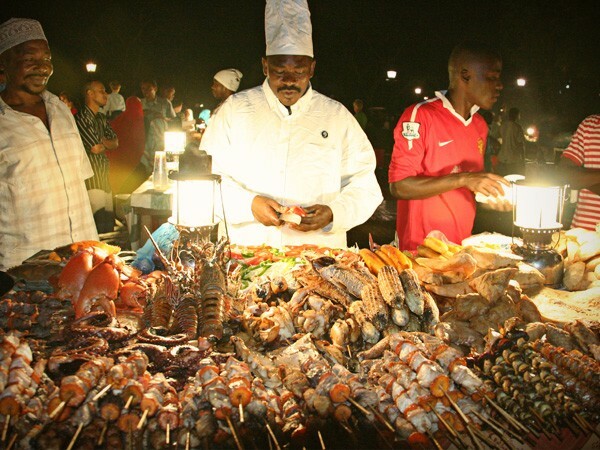 Visit a Zanzibari restaurant where instrumental performers are ready to charm you while enjoy sumptuous seafood dishes before heading to the beach for the countdown. 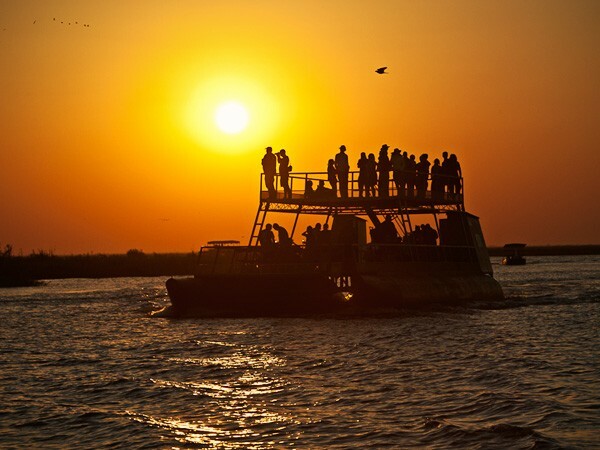 On the opposite end of the party spectrum is relaxing while twisting down the Chobe River on board a lavish houseboat. If good conversation and fine dining is what you want, then this is something a bit more sophisticated. Grab your closest friends and let the African wildlife hums be your rave music. If a New Years beach party is what you’re after, Maputo delivers! 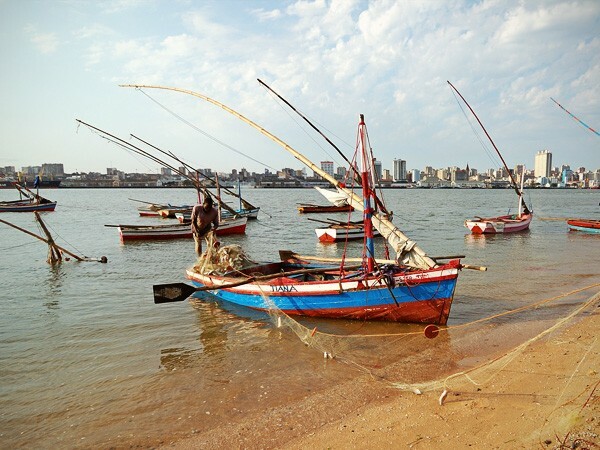 This secluded southern Mozambican city is perfect for snorkeling and beach lazing. The New Years pub hopping scene is fantastic! Sip on the traditional Tipo Tinto rum with raspberry soda (known as R ‘n Rs) and let this locale sweep you off your sandy feet. There’s plenty of truth in the saying “dance like no one’s watching”. 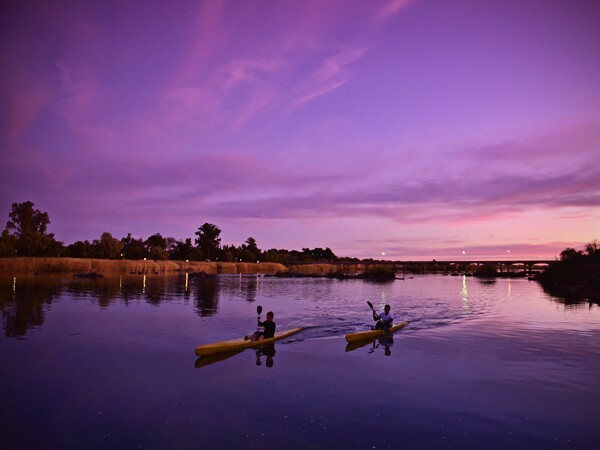 Simplicity is often best – so paddle up the famous Orange River, sleep under the stars and dance the night away knowing the world couldn’t be any further away. Bring in the New Year with Mama Africa, contact us today.